Finance and accounting departments need automated solutions in order to facilitate better decision making, monitor performance, and, make informed decisions using data. When employees spend more in various expense categories with multiple vendors and payment methods, the need to work collaboratively is even more important. A study by Forrester revealed that 61% of businesses believe IT decision makers prioritize user experience over spending activities. 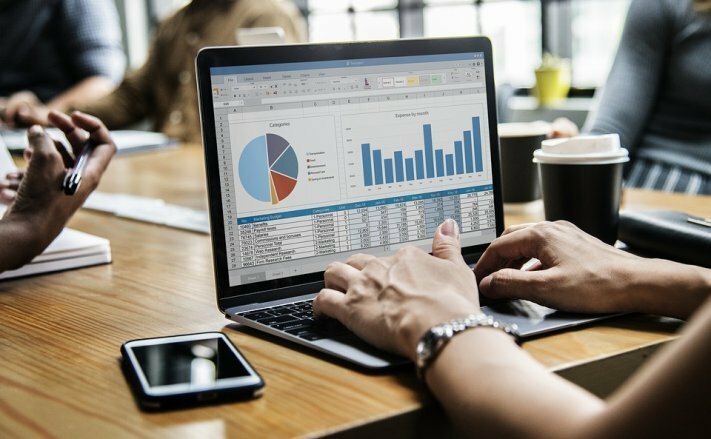 When the finance department works closely with the IT department, businesses can easily identify the right tools to save money, become more efficient and improve spend analysis. With the right solutions in place, the finance department can achieve transparency and compliance all while cutting costs, increasing savings, and protecting travel and expense data. The Finance department doesn’t always know how technology can increase efficiency and drive performance. IT people don’t have enough insight on how processes can streamline financial workflows. This becomes difficult when each department struggles to keep up with their end. It is important that finance and IT departments understand each other priorities so they can work collectively to address any concerns. Employee spend data is becoming a key data point through which many departments manage the business objectives. Finance and IT departments have different opinions when evaluating the best options for travel, expense, and invoice solutions. The first step is to evaluate how current tools and systems work for your business. This helps figure out the pros and cons of the solution. Then you can think about any integrations with other tools such as HR, CRM, and eSignature solutions. With an integrated solution, businesses can get a better understanding of their spending so they can improve the overall financial performance of the company. With employees working remotely, organizations are forced to opt for various methods to control employees. Employees are using mobile devices more than ever before and expect to work with scalable and flexible cloud solutions in the workplace. Cloud solutions offer flexibility to gain control and visibility into overall spending by capturing data directly from suppliers, credit card providers, and other sources. This is important to corporate travelers making purchases and submitting expenses. The finance department should invest in cloud-based expense report solutions to make sure everything is deployed rapidly, scaled easily, and integrated seamlessly between their systems. By leveraging the best practices, the finance departments can choose the right expense solution to drive value to companies, improve costs, efficiencies, and corporate spend analysis as a whole.